Sign-up and receive Property Email Alerts of Residential Estates in Moyana, Sheffield Beach. 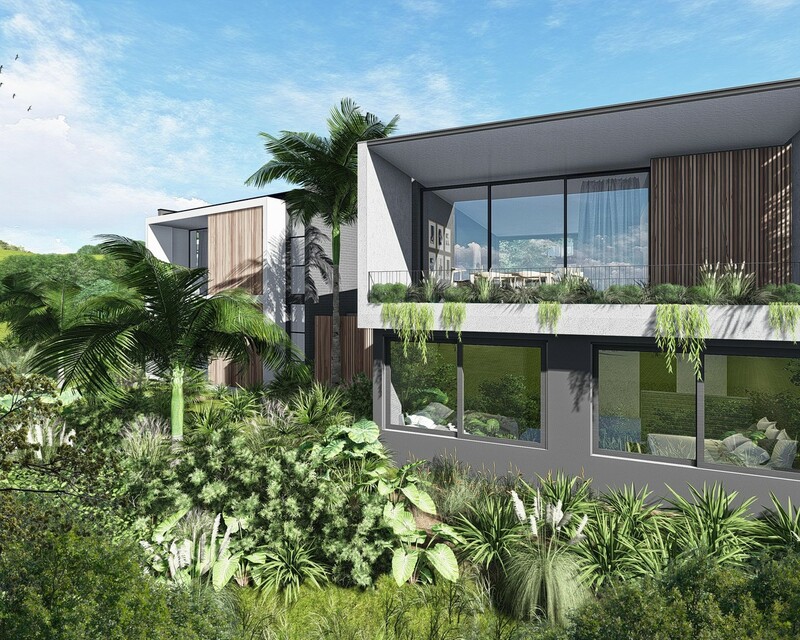 Situated on a crest above a vast expanse of picturesque wetland within Zululami Luxury Coastal Estate, lies the first sectional title opportunity, Moyana. Translated to mean 'light breeze', Moyana offers 19 modern apartments boasting truly spectacular East-facing vistas of the rehabilitated dam and wetlands that stretch across to the distant horizon. Moyana's cutting-edge architecture is distinctive through the use of clean lines and natural elements, ensuring contemporary modern living in the midst of nature. 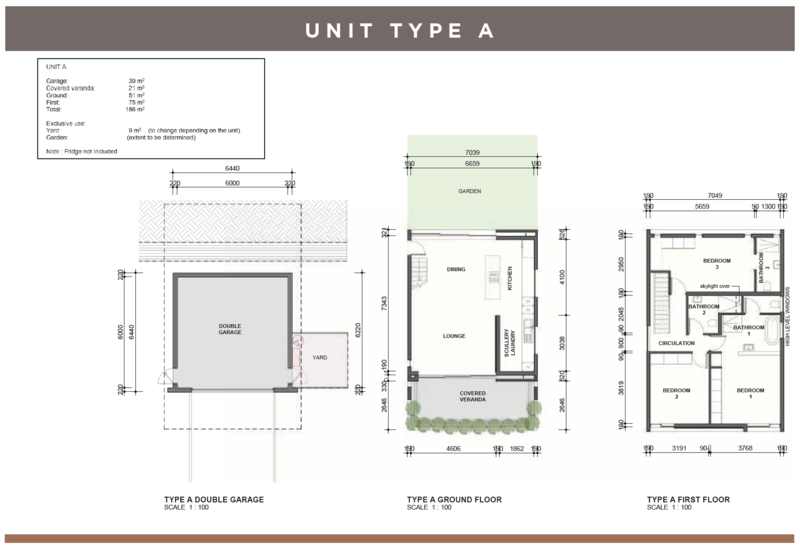 Offering 2 and 3-bedroom options, these state-of-the art apartments provide an 'outsideinside' feel, with the use of floor to ceiling windows and living areas leading out onto a balcony. Moyana is situated close to the Zululami clubhouse, while residents can walk through the estate to the beach. Zululami Luxury Coastal Estate is not just any other estate, it prides itself on defining a unique experience driven by family fun and a lively community. The revitalised wetlands and dams play a key role in the overarching vision of this estate, coupled with providing top class facilities such as clubhouses, tennis courts, cricket nets, swimming pool, as well as a kid's park and amphitheatre.